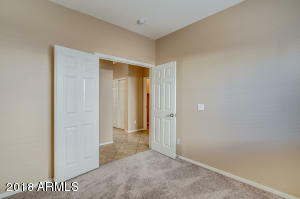 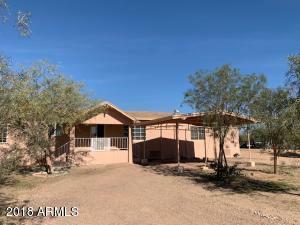 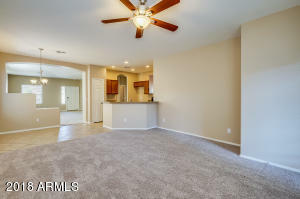 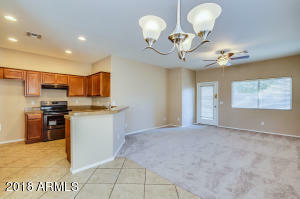 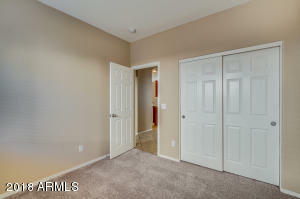 Come see this lovely 4BD/2BA home with its fresh paint throughout and new carpeting. 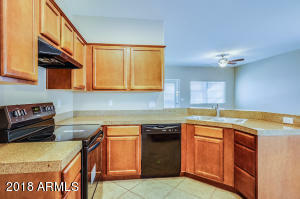 The kitchen has matching black appliances, granite counter tops and opens into the living room. 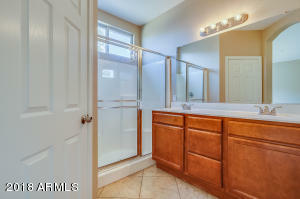 The master has an attached en suite with a dual vanity, large closet and spacious walk in closet. 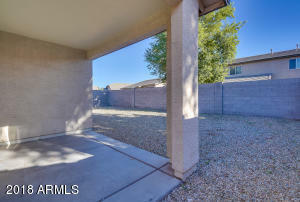 This backyard is a blank space waiting for someone to turn it into the perfect outdoor entertainment space. 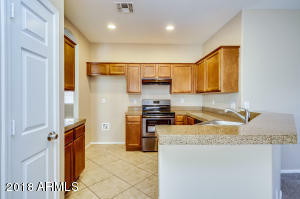 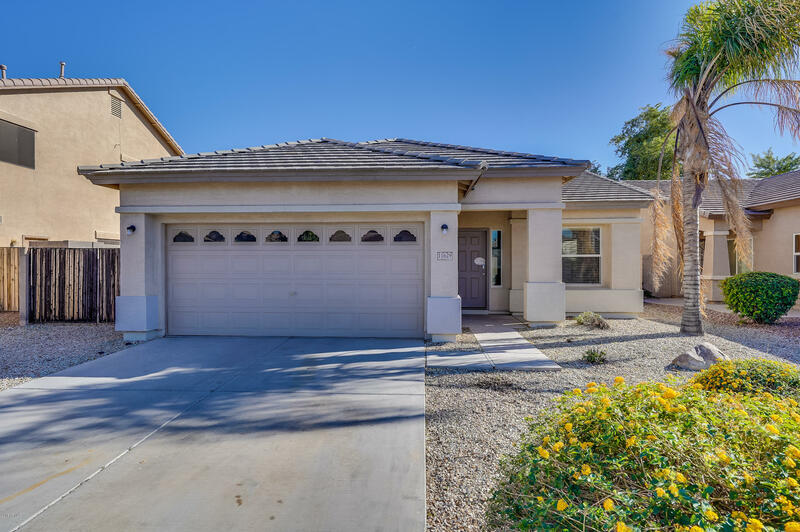 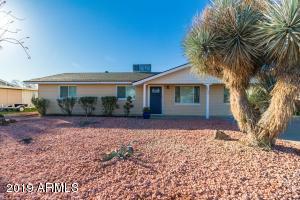 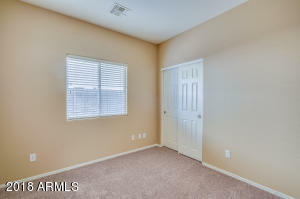 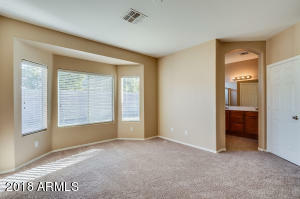 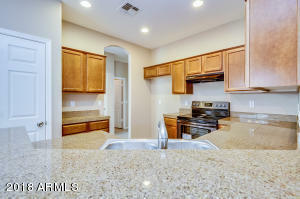 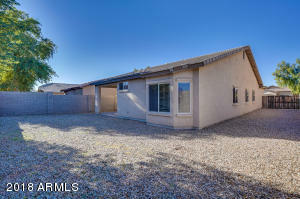 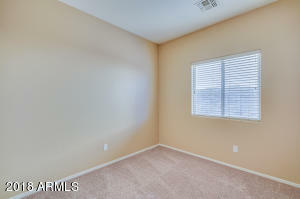 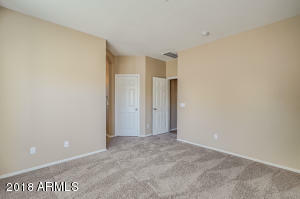 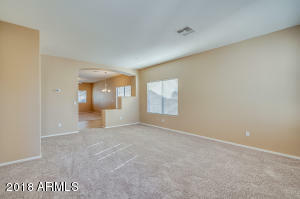 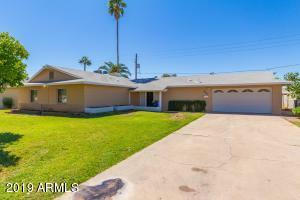 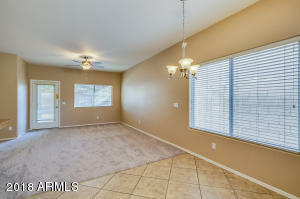 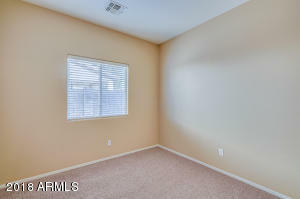 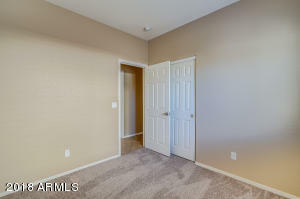 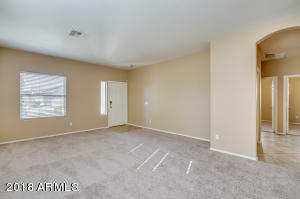 This home is close to the 10 freeway and a lot of different shopping and dining options. 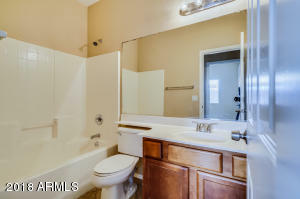 Go West on Van Buren, turn left on Links, left on Monroe, quick right on 116th, and left on Adams to home.